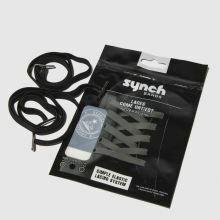 Lacing is a fool's game so choose Synch bands for a fuss free lace-up. 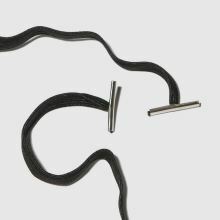 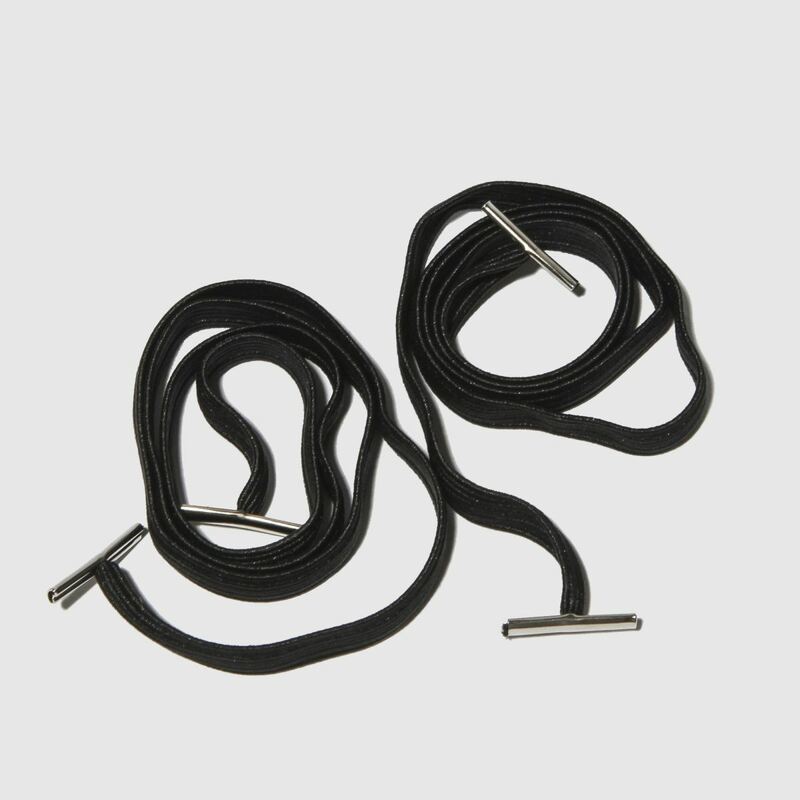 Pick these elasticated black laces with metal tabs to hold them in place. 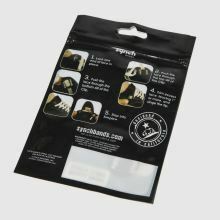 They're the perfect way to make your plimsolls truly individual. Length 35cm.